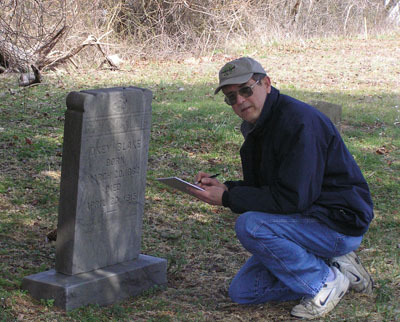 Richard H. (Rick) Smith, Jr. is an educator and researcher with a long-standing interest in genealogy and history. He has documented his own roots, involving over 1300 individuals, back to the early 1700's in Maryland and Pennsylvania. His interest in Accomac County and Chincoteague Island history began when he noted a prominent CI family --- the Whealtons --- sent 8 of their children to college in Maryland (the same college where he has taught since 1971). Rick is the author of the "Tracks in the Sand" column in the Chincoteague Beacon, relating and commenting on CI events of 100 years ago. Currently residing in Maryland, Rick and his wife Marilyn have a weekend and (not soon enough) retirement home on the Island.